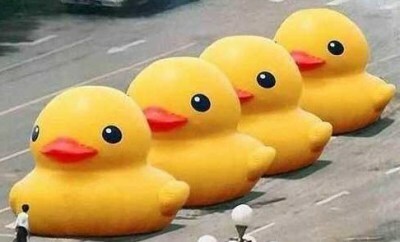 Note: The rubber duck meme was temporarily removed by Chinese censors after it first appeared online in 2013, but was viewable the following year. Even the most subversive memes, it turns out, have limited shelf life. Prev Should Genetically Modified Mosquitoes Be Used to Stop the Spread of Zika? Next Where Do You See Income Inequality?